I’m not looking forward to summer coming to an end. I love having the kids at home. No rushed school and after-school activities, just days of spending time with each other, most often doing nothing in particular but just relaxing and enjoying each other’s company. 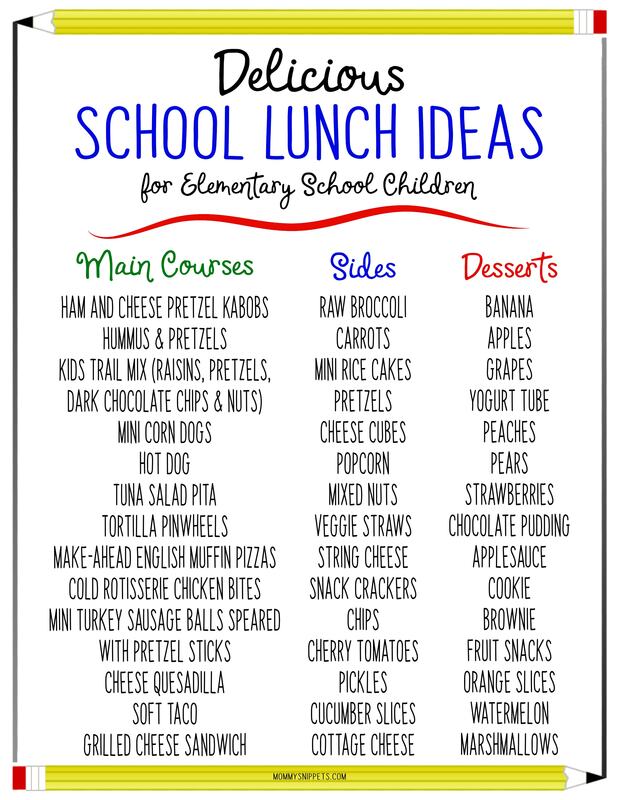 This year Baby Girl will join Little Man in “big kids school” and while she is excited, I know there’s a little apprehension in her mind, when she thinks of her school lunches. But there’s nothing this Mama can’t fix, right? 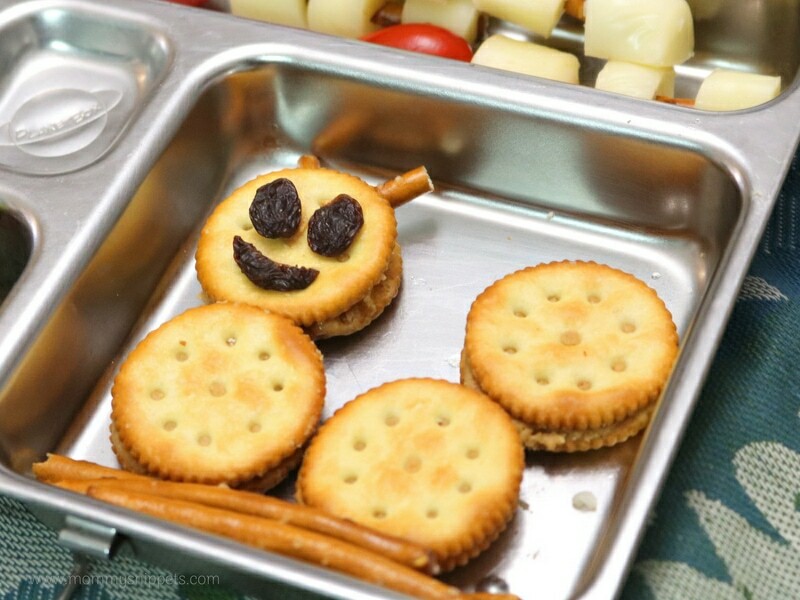 A sweet way to remind your child how much she/he is loved is by making their lunch from home fun. Yes, lunch box notes of love go a long way but what goes that extra mile is a cute themed lunch box. Do you have a caterpillar lover in your home? 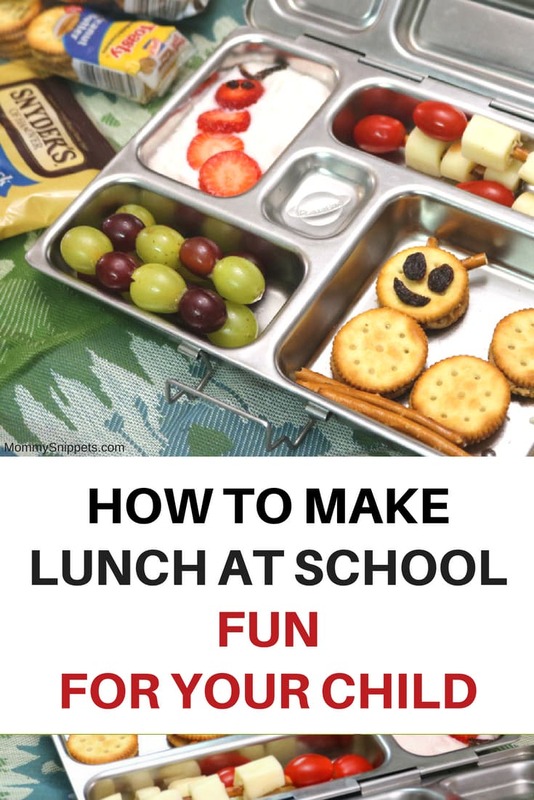 This adorable bento styled themed lunch will be polished off quickly and I wouldn’t be surprised if you’re requested to repeat the same, several weeks in a row! 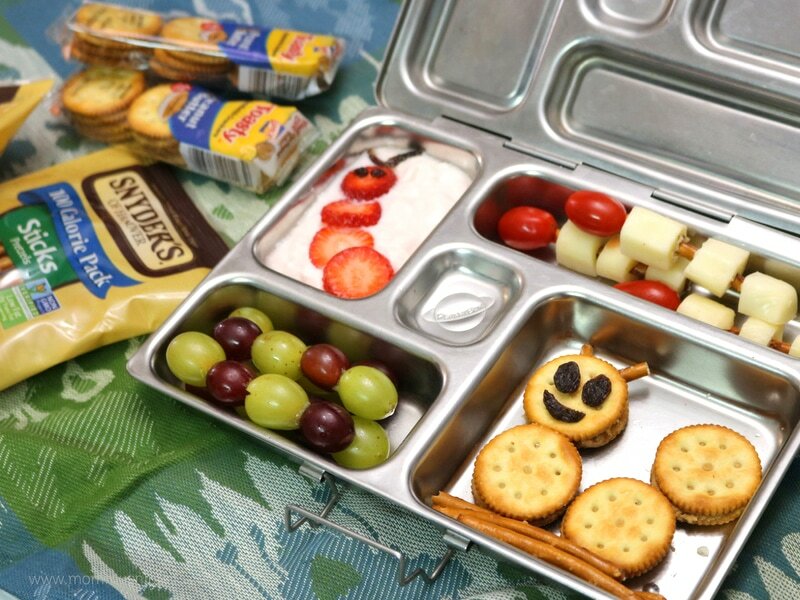 Make your hungry caterpillar lover smile with this lunch box idea. 1. Take 4 peanut butter sandwich crackers to form the main caterpillar. 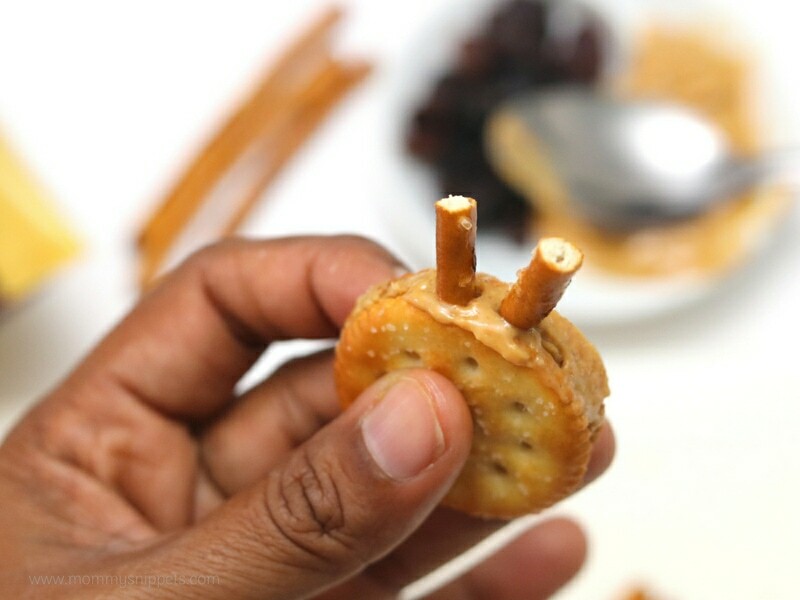 You can attach each cracker to the other with a dab of peanut butter. Just look at that crispy cracker. Don’t you feel like reaching out and grabbing a quick bite? 2. 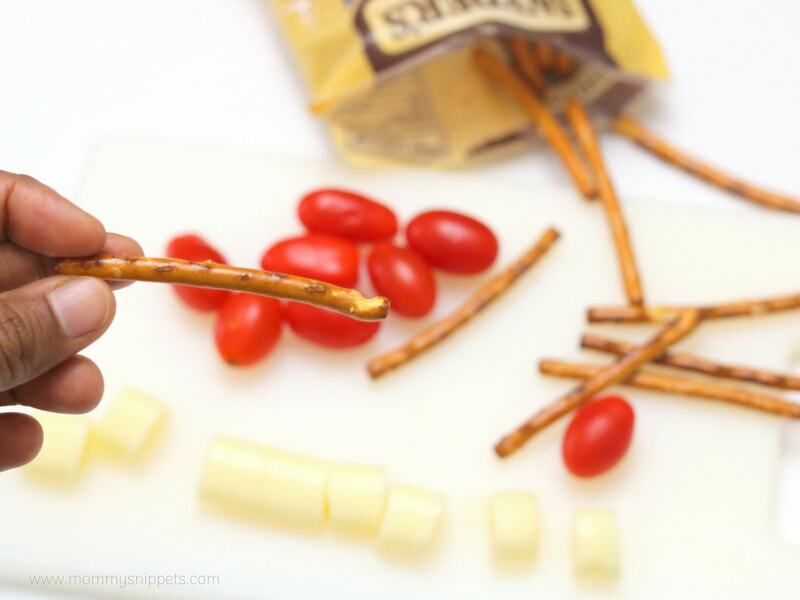 Break a pretzel stick into 4 equal parts. Gently open the sandwich cracker being used as the caterpillar’s face and carefully press 2 equal pretzel bits to form the caterpillar’s antennae. Once done, put the cracker together again. If needed, add a dab of peanut butter to the ends of the pretzel bits to help them stay in place. 3. 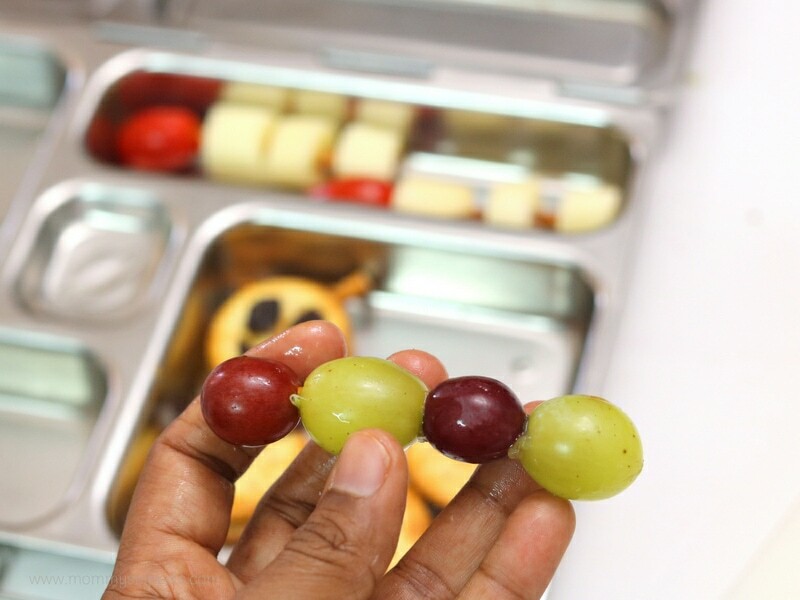 Cut a raisin in half or use 2 raisins to make eyes for your caterpillar, and a sliver to make a smile. Stick them onto the cracker with a dab of peanut butter. And there your peanut butter sandwich cracker caterpillar is done! Don’t forget to add a few pretzel sticks below the caterpillar. You never know when he/she may want a nibble. 4. 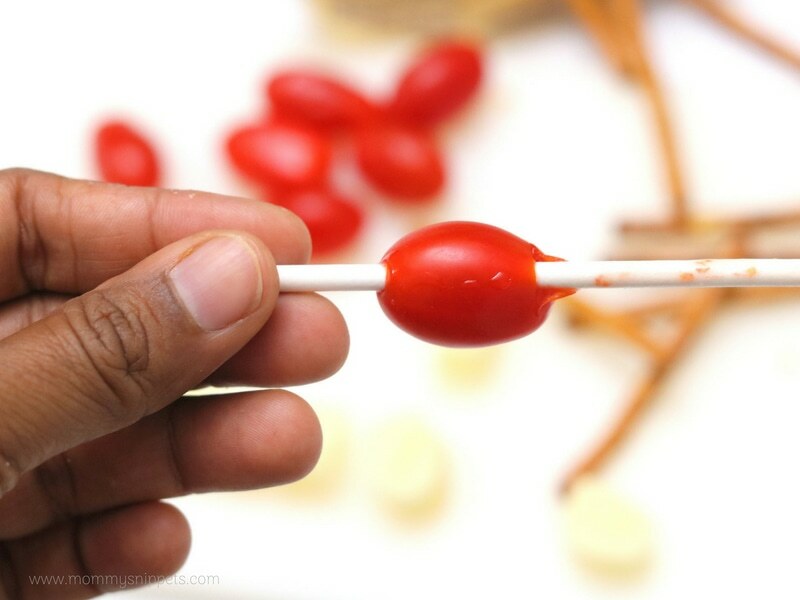 Every child loves anything on a stick and when you’re worried about them poking something or someone with a toothpick, kebab stick or lollipop stick, use a pretzel stick instead! 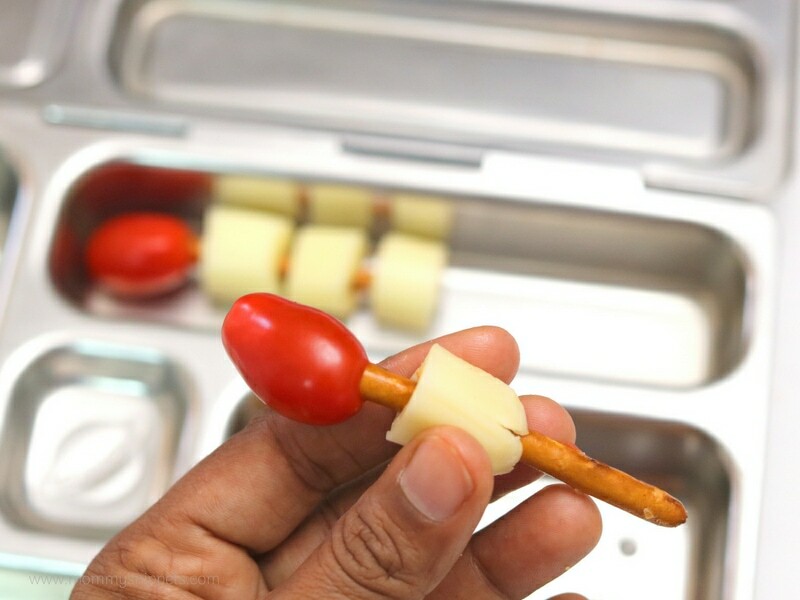 To make a tomato-cheese caterpillar, slice the cheese stick(s) into 1/2 inch sized nuggets and take the lollipop stick, run it through the tomatoes so as to make passing the pretzel stick through easier. 4. 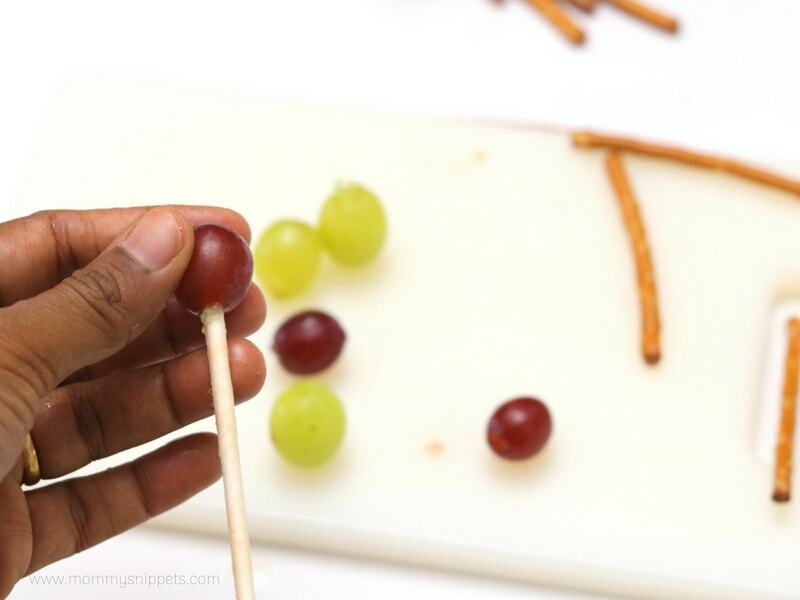 Using the lollipop stick again, run it through the grapes and then use pretzel sticks to make colorful grape caterpillars. 5. 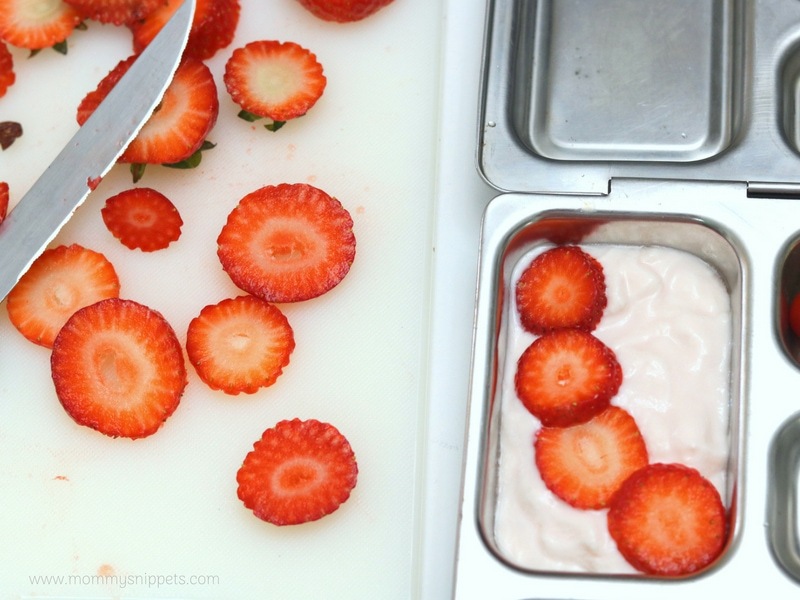 In the last lunch compartment, I put in Baby Girl’s favorite strawberry flavored yogurt and sliced strawberry circles to form the caterpillar. Cut a raisin in half to make the caterpillar’s eyes and halve a raisin to make antennae. 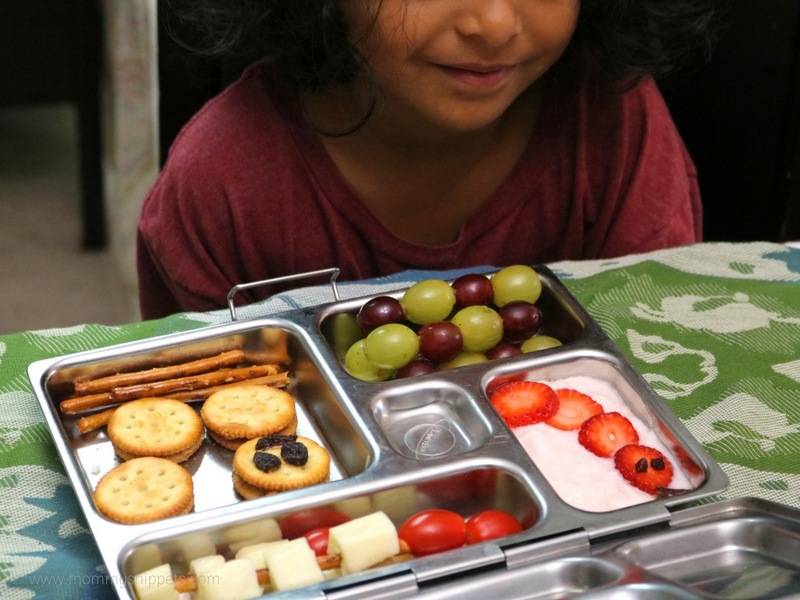 Don’t you wish you could sneak into school to capture your child’s reaction when he/she opens her caterpillar themed bento style lunch? 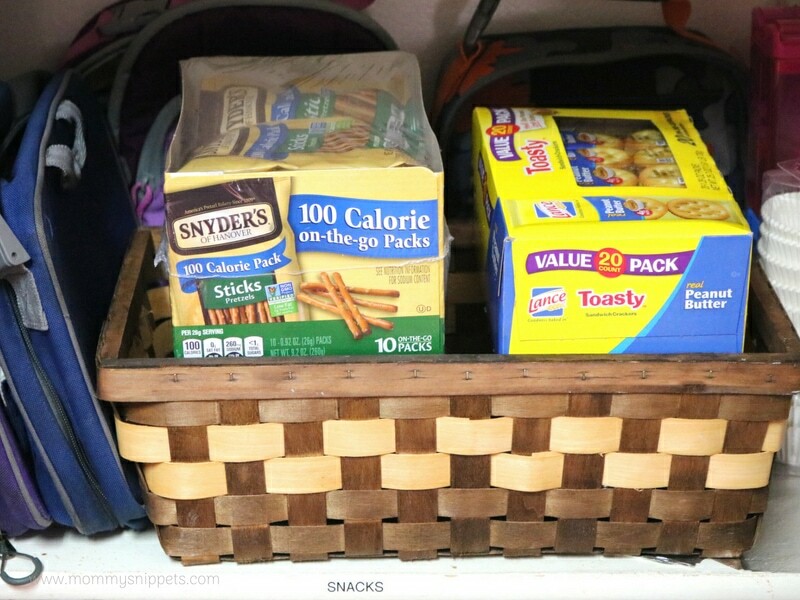 Many of us have that list of must-haves for the school lunch bag. Definite stock-up musts for the pantry include Lance sandwich crackers, that have been in the market for over 100 years now. 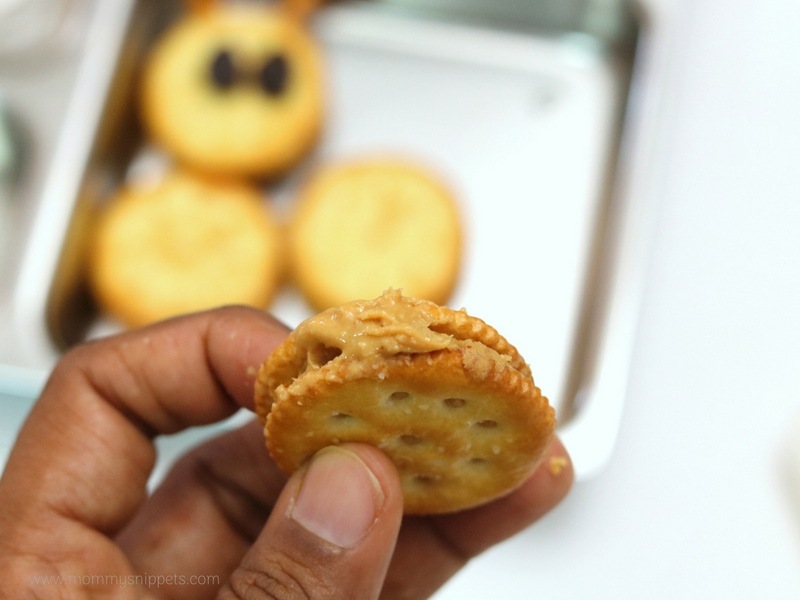 The Lance Peanut Butter sandwich crackers and Toast Cheese, may have simple ingredients but they’re wholesome, crispy baked crackers snacks that every child loves. 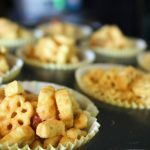 Parents love that they’re made without high fructose corn syrup, have 4-5 grams of protein per pack of 6 crackers and are the easiest grab-and-go snack or addition to a lunch box. Snyder’s of Hanover lunch pack pretzels (10ct.) 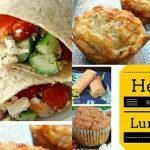 are another favorite as is or accompanied with peanut butter, hummus or as a kebab stick in the lunch box! 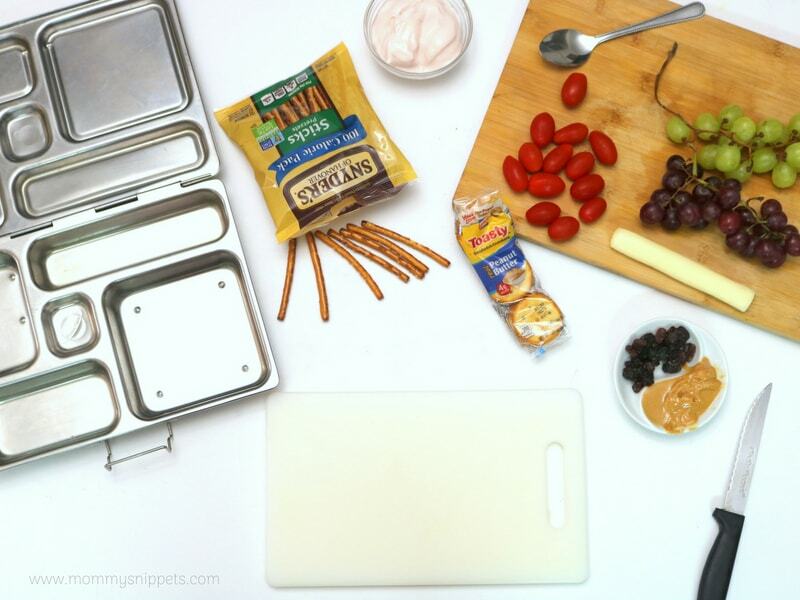 These are the perfect snacks to take to schools that have a strict peanut free policy. All pretzel products are made with unbleached wheat flour, are non-GMO verified and have been on top of family snack lists for over 100 years. Both snacks are also common findings in sport snack bags after games, so you can be sure we always have these in our pantry! Before you head out to shop, look out for coupons in the weekly circular for Snyder’s of Hanover® and Lance® products, starting 7/29/18 until 9/30/18. 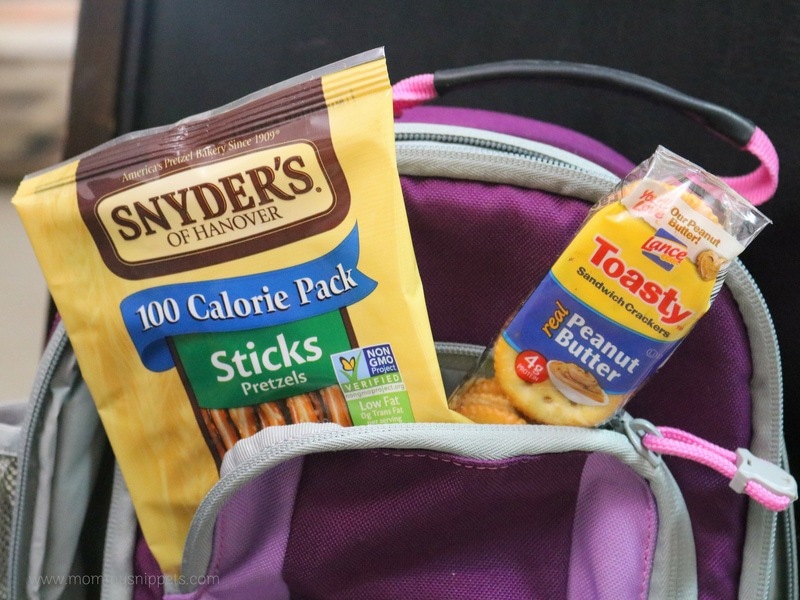 You can save $1.00 on ANY 2 Lance® Sandwich cracker or peanut multipack 8oz or larger and also save $1.00 on ANY 2 Snyder’s of Hanover® Products 5oz or larger. 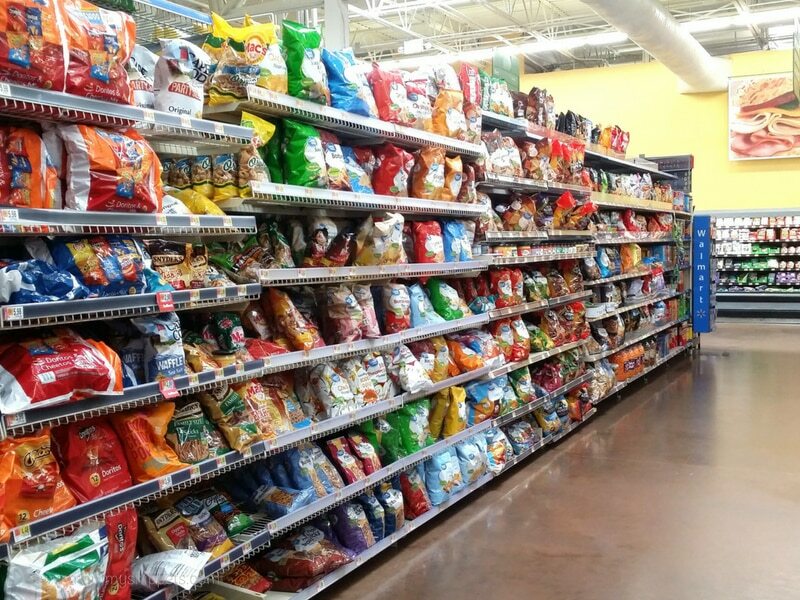 Don’t forget, you can find the pretzels in the Chips/Snacks aisle at Walmart and the sandwich crackers in the Cookies/Crackers aisle. 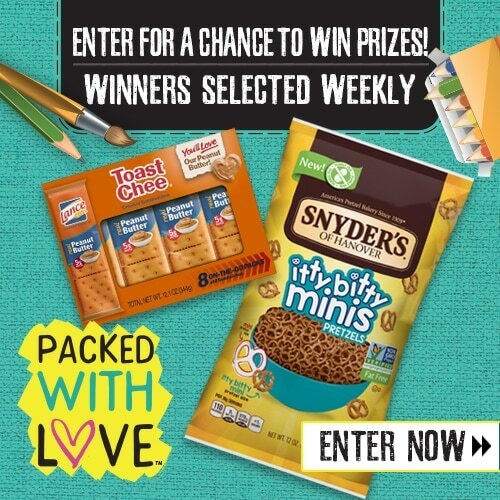 Enter The Back to School Mega Event Sweepstakes from 7/16/18 – 8/26/18 for a chance to win a prize packed in a lunch box with love. What could you win? The Grand Prize of a $2500 scholarship or maybe the 1st prize of a laptop or 2nd prize of a tablet. The 3rd prizes and 4th prizes aren’t too shabby a win either. Click the image below to enter to win . Would love to see one of you win one of these prizes. 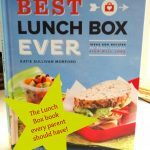 As you head out don’t forget to share this fun lunch box idea with family and friends, and yes, do let me know if you have any ideas of your own. 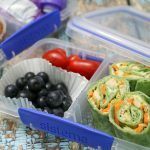 The best hacks for packing lunch every parent will love! Previous Post: « Are budget-friendly road trips doable?